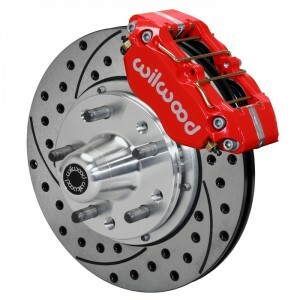 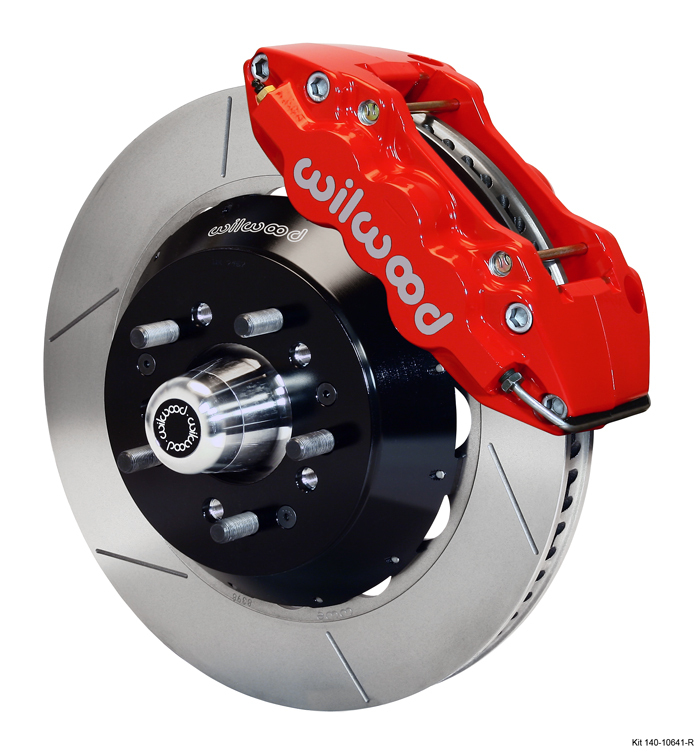 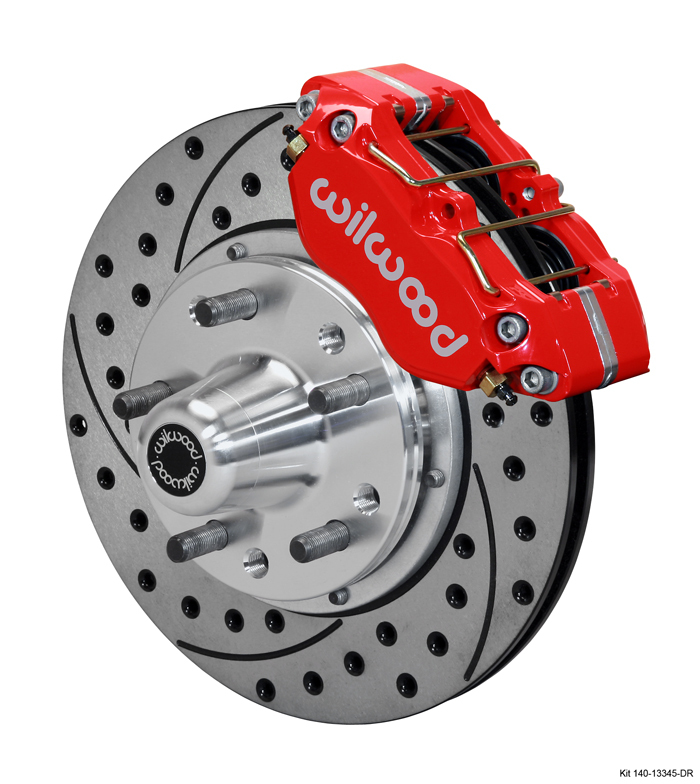 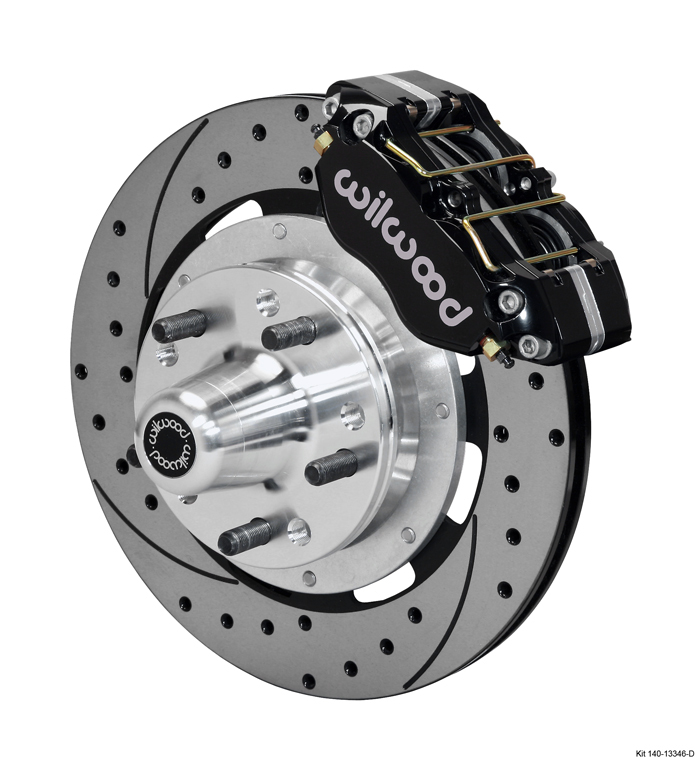 Wilwood offers an amazing selection of disc brakes for the Control Freak Independent Front Suspension (IFS) systems. 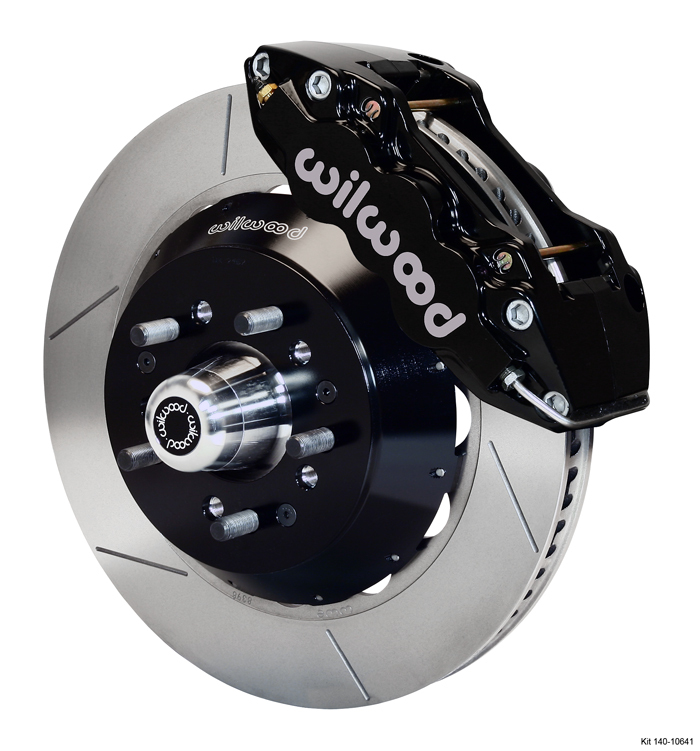 These brakes range from street performance with 11″ rotors and 4-piston calipers, all the way up to monster 15″ rotors with 6-pistons. 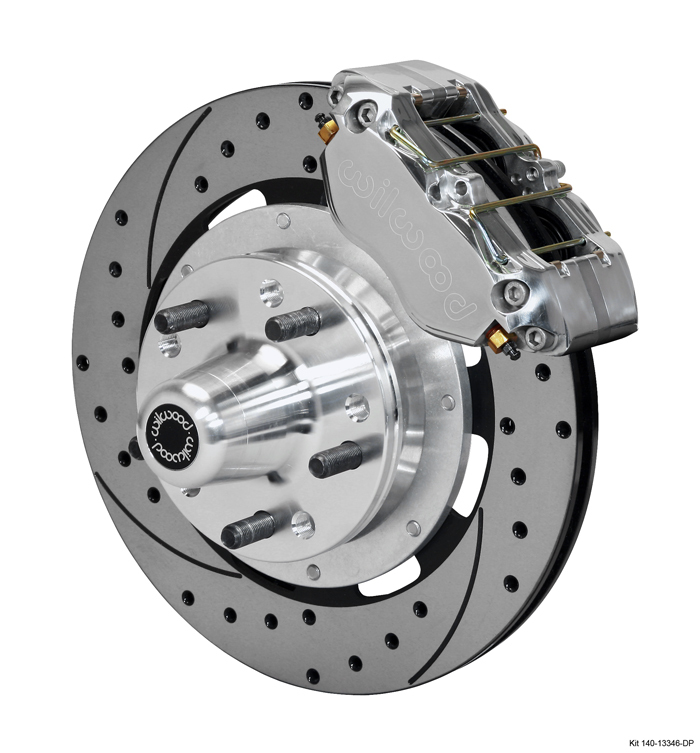 While the choices are many, there’s one common thread among all the offerings…safety and exceptional braking. 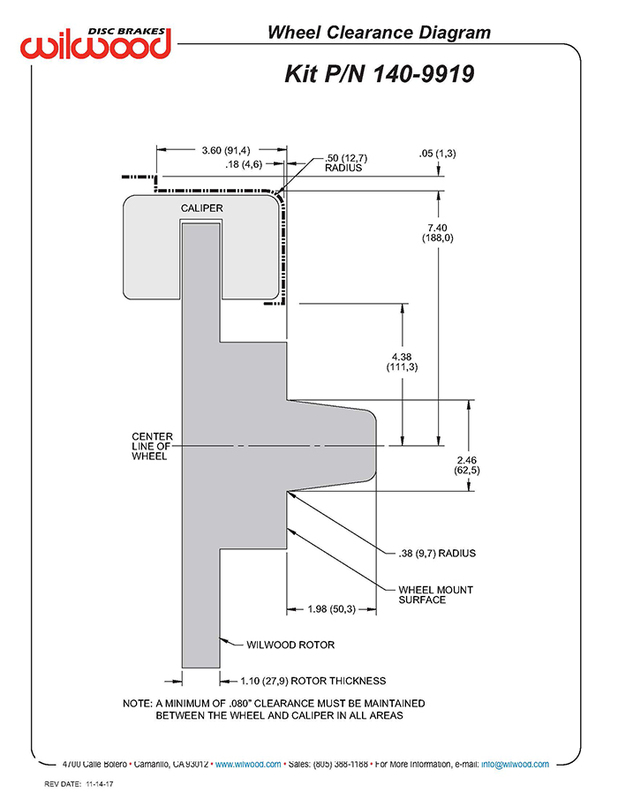 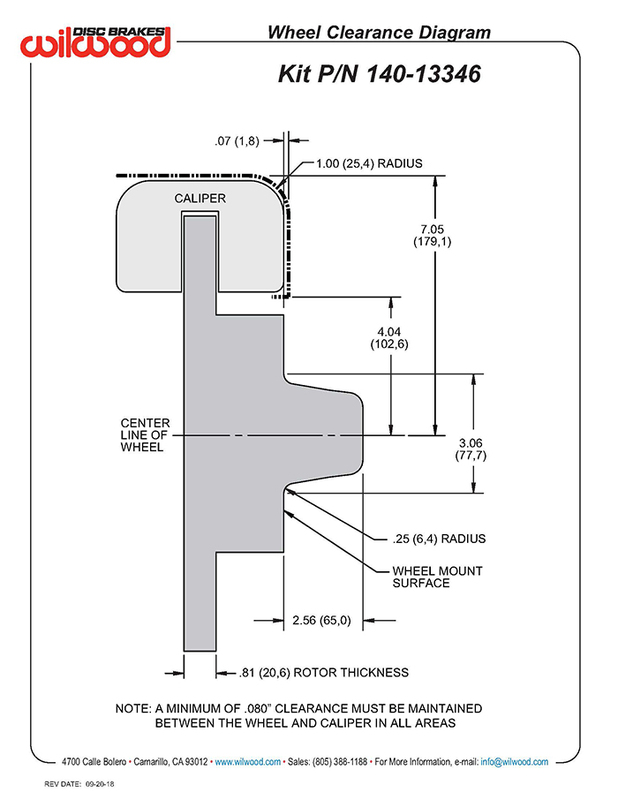 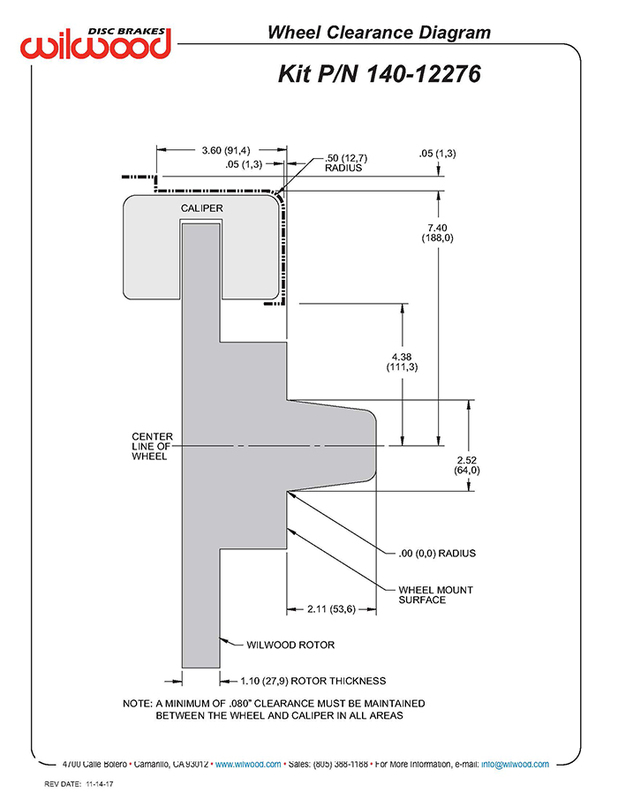 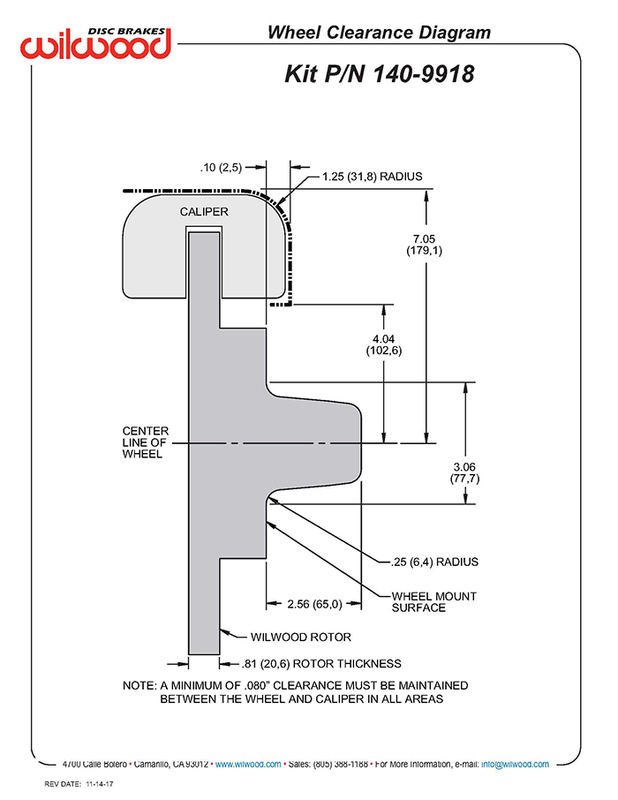 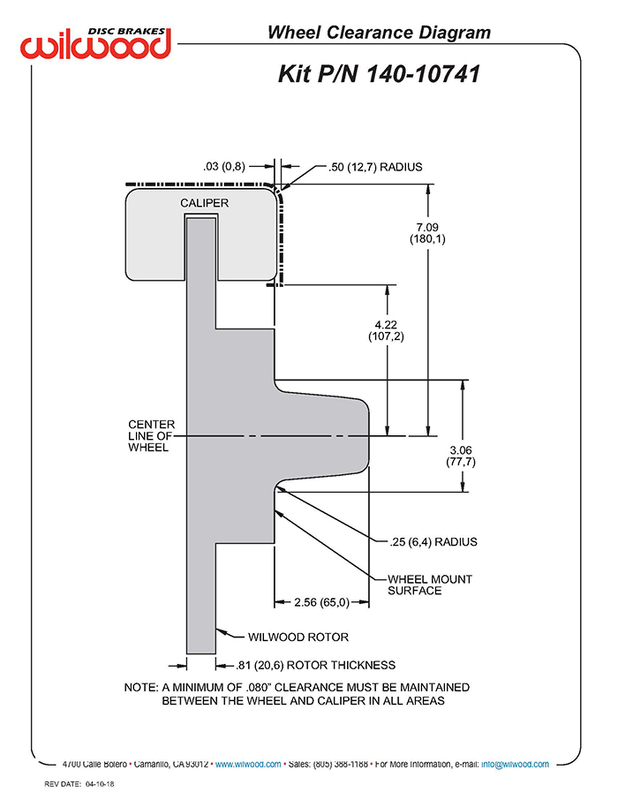 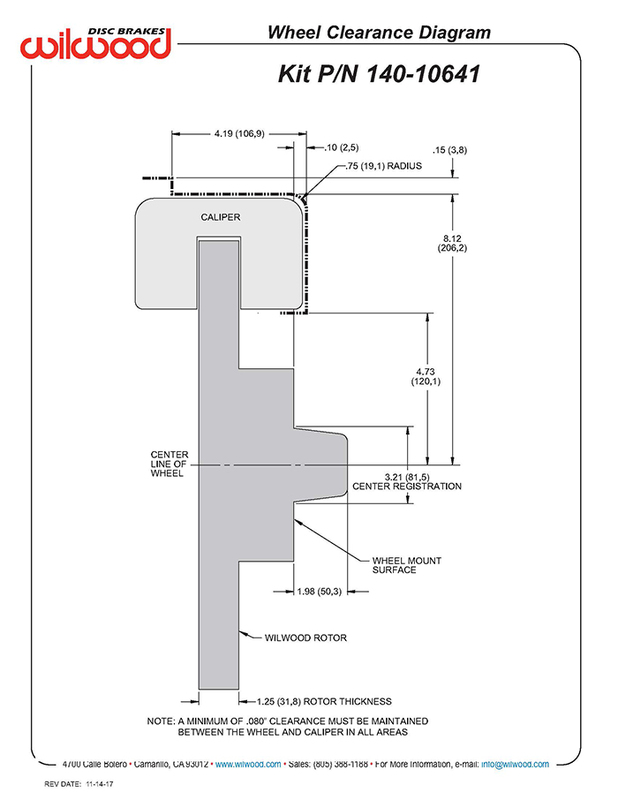 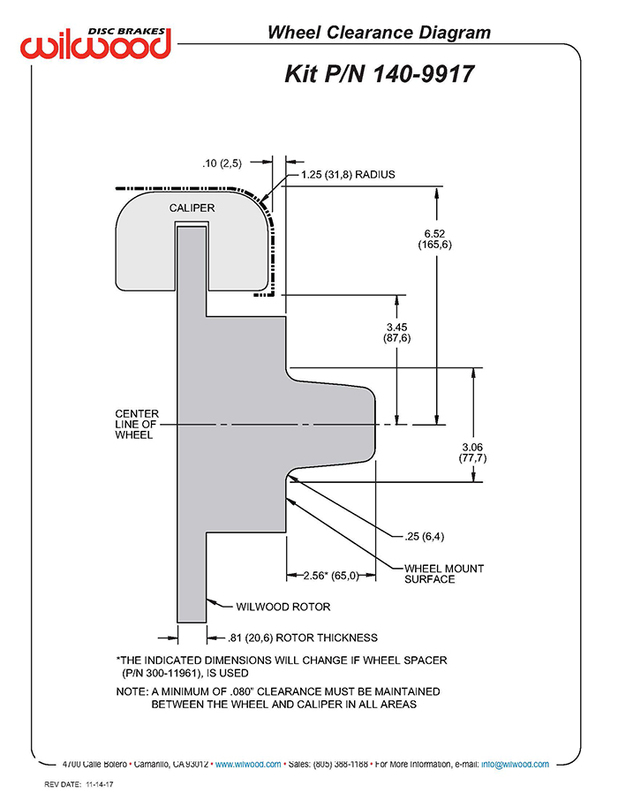 Your wheel size will dictate how large a brake system you can install on your new IFS system. 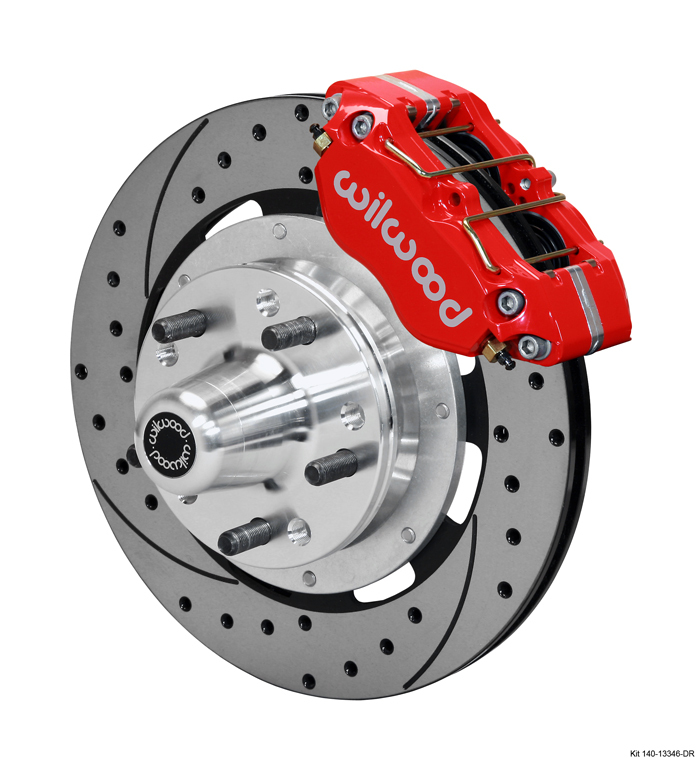 Brake Rotor Size Choose an option11"12.19"12.88"14"